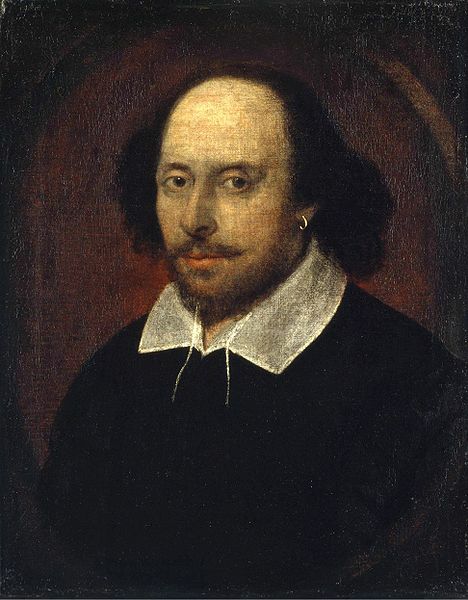 As a graduate student at Duke University in the early 70s, I read most of William Shakespeare's plays and learned why today he's considered the greatest poet and playwright of all time. He achieved this reputation based on a body of work written 400 years ago. More has been written about him than any other literary figure in history. 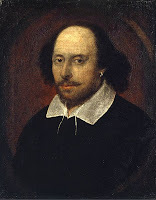 His plays are familiar to most people: A Midsummer Night's Dream, The Taming of the Shrew, The Tempest, Romeo and Juliet, Julius Caesar, Macbeth, Hamlet, Othello, and others. These and many more are routinely taught in high school English classes and have been made into movies. On LOYALTY - "Words are easy, like the wind; faithful friends are hard to find." On PROACTIVITY - "I wasted time, and now doth time waste me." I took two Shakespearean courses in college. I had a nutty professor, who actually acted the voices out as he read the plays to us. He even did the women's voices. It was great fun.